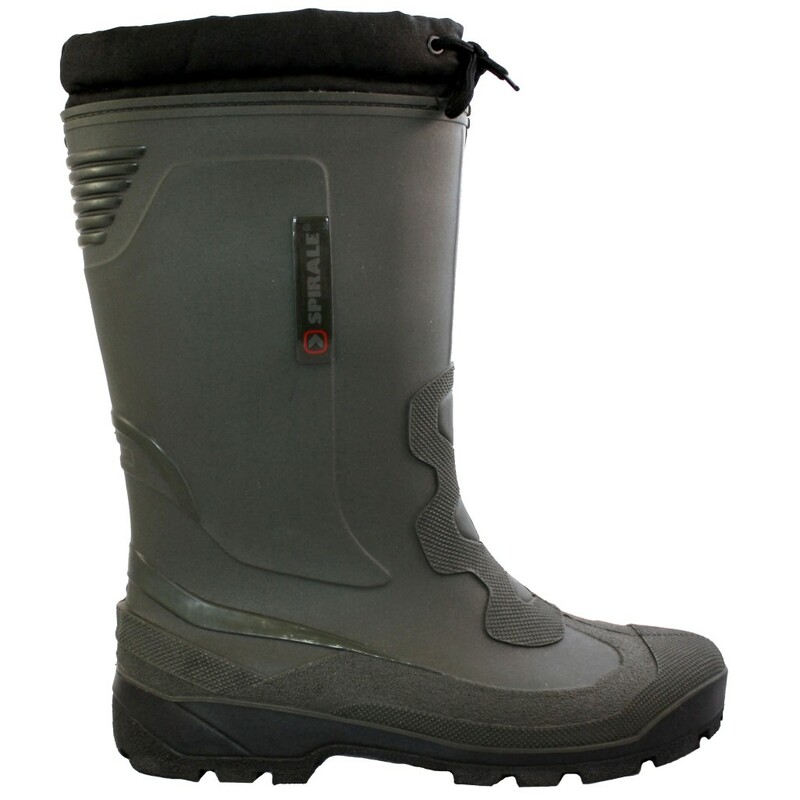 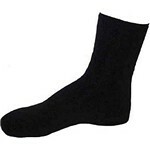 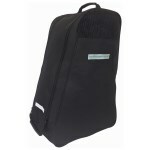 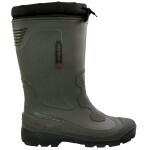 The Spirale Warm Wellies are warm, durable and well made. 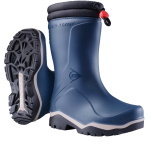 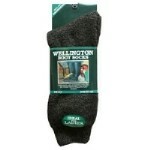 The 3/4 length wellies have a padded insulating lining for warmth and the winter tread sole gives great grip. 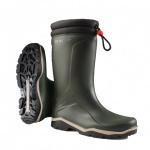 A truly comfortable pair of boots ideal for taking the dog for a walk or going for a boxing day walk with the family, these warm wellies won't dissappoint!